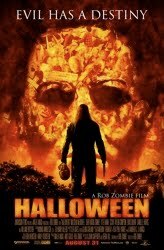 Patrick and Mike take on Rob Zombie's dirty, bloody, f-word laden "re-imagining" of John Carpenter's classic Halloween and learn what evil eats. There's something wrong with the download link. Other old episodes seem to work just fine.